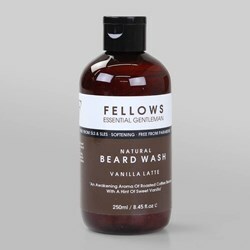 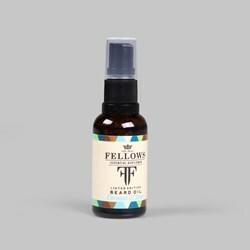 From the rolling hills of Staffordshire, Endlgand, comes Fellows Essential Gentleman, a new addition to the ever-growing male grooming family here at Attitude. 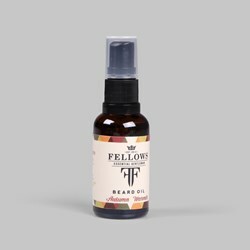 "Man by nature, gentleman by choice" is the mantra of this brand, and their unique collection of male grooming products has everything you need to nourish, style, and tame that beard of yours - keeping you perfectly groomed, and smelling good. 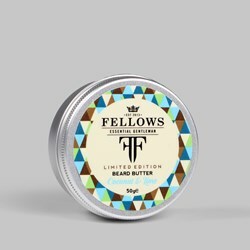 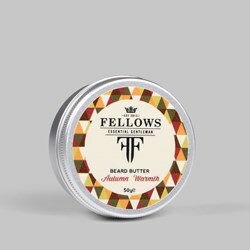 If you want the best of British for your beard, this is the brand for you!